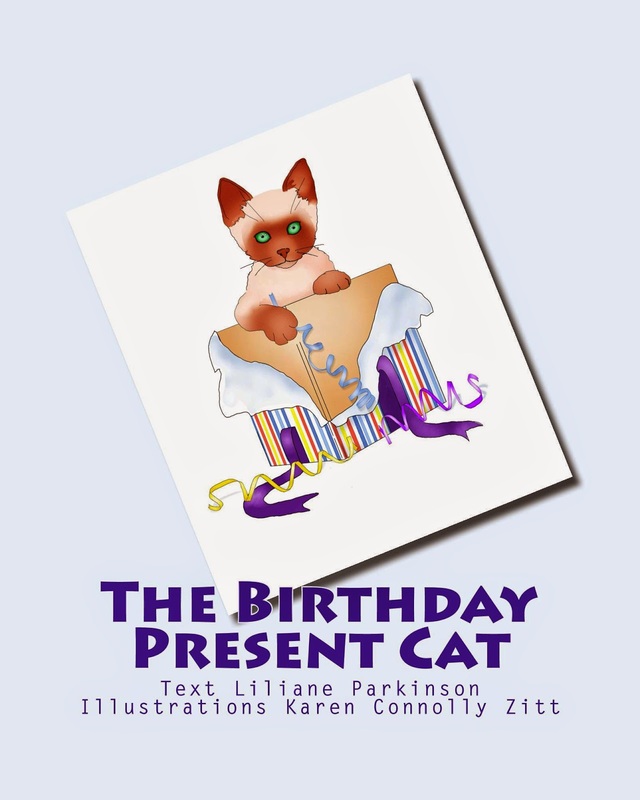 L&K Creations: The Birthday Present Cat has been released. The Birthday Present Cat has been released. The second picture book describes how a kitten became the loved pet of the whole whanau. Now available in hardcover from Blurb and in softcover and ebook versions from Amazon. I'm an island girl. I was born in one island, Sulawesi Indonesia, attended school in another, the South Island NZ, and started my working life in a third, the North Island NZ.